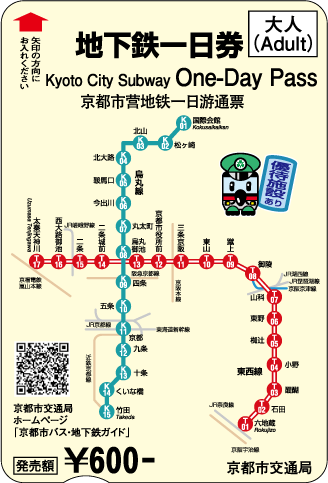 Thank you for using the Kyoto City Subway. "Would you like me to go with you?" Please refrain from using your cellular device, smartphones, or hand-held gaming systems while walking in the station as it is a danger to yourself and others. If you are utilizing a wheelchair, please feel free to contact the station attendant for help if necessary. Boarding platforms have elevators that connect them to the home station. 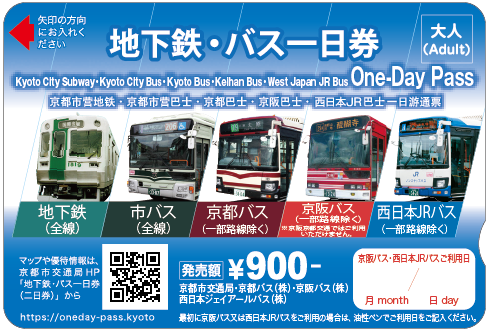 If you are going to take the Karasuma Line, please feel free to ask our station attendants for help. If you have any difficulty transferring from the Tozai Line, please feel free to ask our station attendants for help. Every train is equipped with priority seats and a space for wheelchairs. Families with baby strollers can utilize every train. Passengers with baby strollers may require more space or more time when getting on and off the train. We ask for your understanding and cooperation. Thank you. Please position your strollers so that it does not block or interfere with other passengers. Please refrain from shouting or causing a commotion on the train and at the station. Please do not throw away trash on the train or at the station. Smoking is prohibited on the train and at the station. Please turn off your mobile phones when near the priority seats or when the bus is crowded. For all other situations, please turn your mobile phones to silent mode and refrain from taking calls. Do not go on the tracks. If you happen to drop something, please contact the nearest station attendant for help. 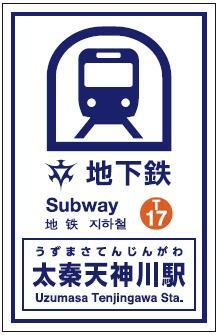 Please refrain from entering the train last-minute as it is dangerous. The train doors will open and close automatically. Do not attempt to open them with any device (such as an umbrella or cane) as it is extremely dangerous. Use the route map to figure out which line you need to take. 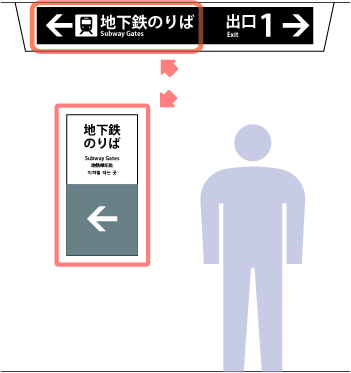 The name of the station, station number, and the entrance/exit number are listed at the entrance to each subway station. There are signs that will guide you throughout each station. There are guidance signs on the walls and ceiling of each station. Please use the signs to help guide you toward the ticket gate. 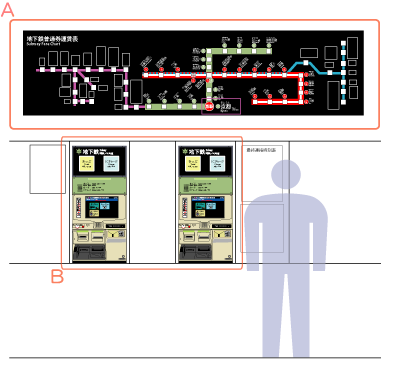 There is a route & fare chart (A) and ticket machines (B) near the vicinity of the ticket gates. 4Which Ticket Will You Use to Ride the Train? Please select the ticket you will use. Tickets are sold in the station. If you do not have a ticket, you cannot board the train. Tickets are not sold at the boarding platforms or inside the train. The JAPAN RAIL PASS is not accepted.